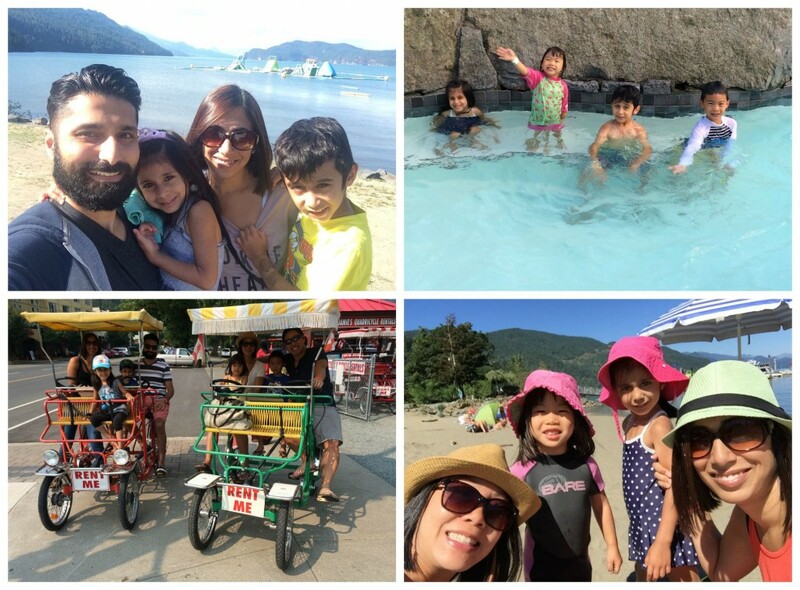 Last weekend we went up to Harrison Hot Springs with some friends and their children. It’s been years since I visited and the hubby and kids have never been, so we thought it might be a good weekend getaway since it was only a 1.5 hour drive. We all had a great time! We sat in the hot springs, played on the beach, rented quadricycles and ate lots of good food and ice cream. Sounds like a pretty great weekend right? When I went grocery shopping this week, I made an impulse purchase of something that was not on my list, (this is not unusual.) It was an animal-shapes waffle maker. I knew the kids would love it, plus it was on sale, so I couldn’t resist. 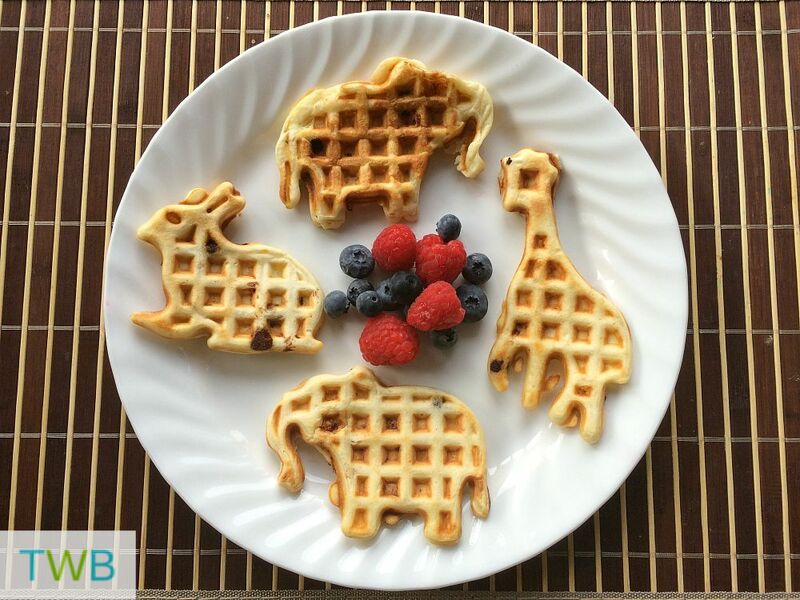 Then the next morning I surprised them with rabbit, giraffe and elephant waffles. They turned out really well! Those are my #3ThingsThursday this week. I’d love hear yours! It’s very simple to join in. Write a blog post about three things you want to share. Grab the badge from the top of my post. 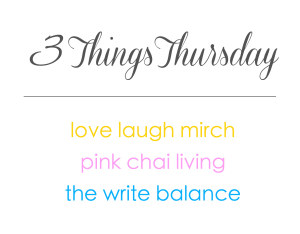 Make sure to link back to either myself, Salma, at The Write Balance, Raj at Pink Chai Living or Nisha at Love Laugh Mirch. Then click on the linky below to add your post. So proud of Salma! 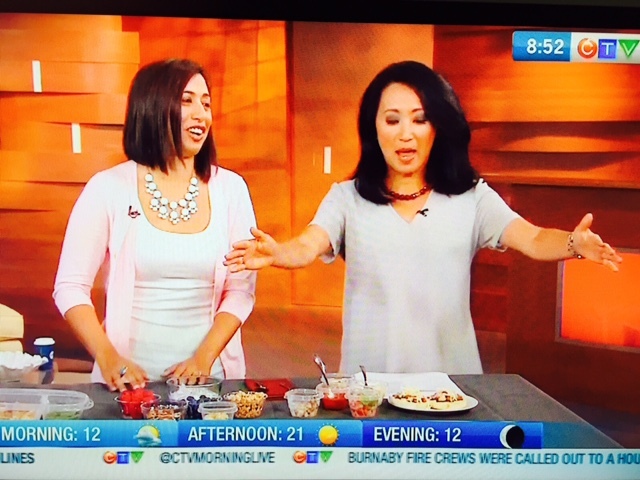 I’ve been telling all my family that my Canadian Desi friend was on TV 😀 and those waffles are beyond cute. Thanks so much Kayennat! And now I feel special that I’m your Cdn friend 🙂 Don’t you love how small the internet makes the world? Loved your segment! You’re a natural. 🙂 I think they need to make you a regular! Aww, thanks Parita! And who knows?